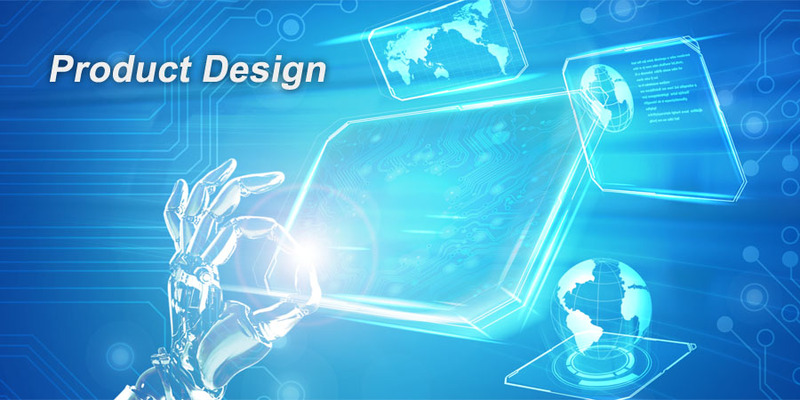 ﻿ Product Design - SEEKWAY TECHNOLOGY LTD.
· Reliable solution is customized by experienced engineers. · Professional team provides follow-up services. · Strict quality control and efficient production management. · There are variety series of standard products; also can customize according to actual requirements and different applications. · Standard LED driver includes DMX series, DALI series, 0-10V series, etc. Different specifications and functions can be customized in accordance with actual requirements, such as Triac dimming driver, potentiometer dimming, etc. Similar to PCI slot in PC, plug in a card to select the channel or unselect it. Transfer the data or repeat the data can be selected. Simulate the signal adjusting output current, multi-channel controlled via voltage follower. Convert the traditional Triac signal into 0-10V dimming signal. · Standard wireless control series includes WiFi, Bluetooth and ZigBee; customized wireless modules are applicable, such as 4G, 2.4G, 433M, etc; or control by GPS, GSM, GPRS, etc. Include two wireless control methods: Bluetooth and 2.4G. Use 433M wireless module ad-hoc network, intelligent synchronous monitoring and inspection. Control the lights through 4G/GPRS wireless network, intelligent malfunction detection, GSM assist control. Communicate with server through WiFi/GPRS, inspect the quantity of goods automatically. · The product can connect to high voltage (AC110V-220V) or PSU (DC7.5V-48V); can use wireless charging or customize power supply according to different applications. Customize the driver according to features of power distribution on the train to achieve illumination. Intelligent wireless charged kettle with LED display. · Various interactive methods: capacitive touch panel, pyroelectric sensor, motion sensor, magnetic reed switch, etc. Adjust grayscale of lighting fixture by static electricity touch panel, metal shell is applicable. Control various types of LED IC. Magnetic reed switch inspects status of product, display different modes of animation. Inspect the angle and speed by motion sensor, display different modes of animation.